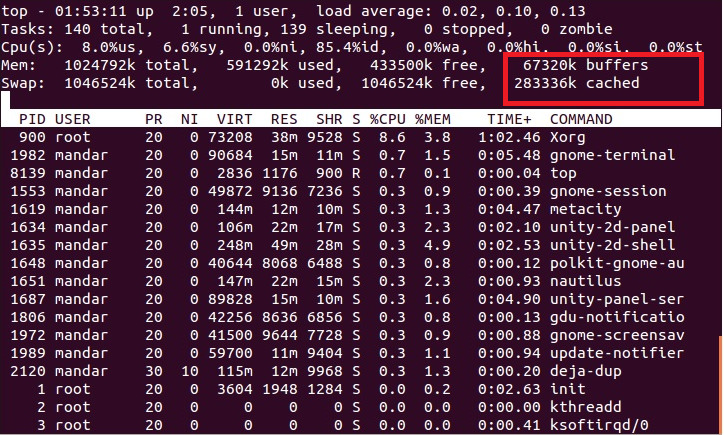 How To : Free Up and Release the Unused/Cached Memory in Ubuntu/Linux Mint ~ Your Own Linux..! This article explains a few methods to free up and release the unused or cached memory which your system could not release properly after using it. 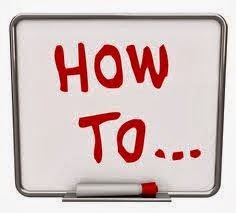 The easiest and most ordinary way to achieve this is System Reboot. But, when you are having Terminal with you, there is no need to reboot your system and no need to use any third party software. Inactive : 2264 kB and much more.. This article is terrible and misleading. 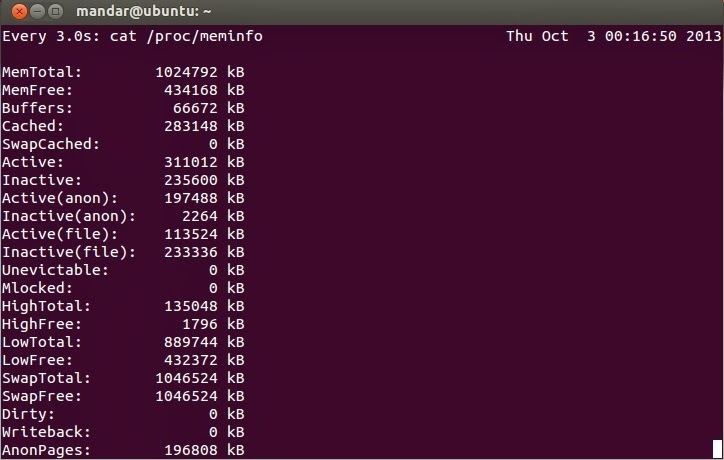 The drop_caches command does nothing except zero out the computer's page cache, which will simply make the computer slower. Pages in the cache are automatically released as needed. The only legitimate purpose of drop_caches is if you want to run a performance test, where the cache would cause the results to be too fast and hence the test invalid. What kinds of solution do you need? Addind more Rams could be better solution than drop caches. Drop caches never be a 'solution' at all. You just lost chances of reusing them and will make more disk I/Os to refill sacrificed pages. Kernel does drop page caches automatically much more intelligent way than you. 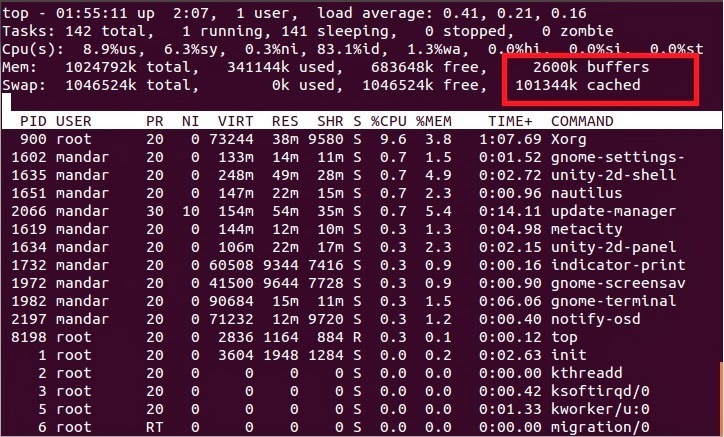 If you have extra cpu but less mem this article will help, but when you have more mem and less cpu this is where the article useless, but this article meant for freeing mem.